Rosemary Wynd - This is it! 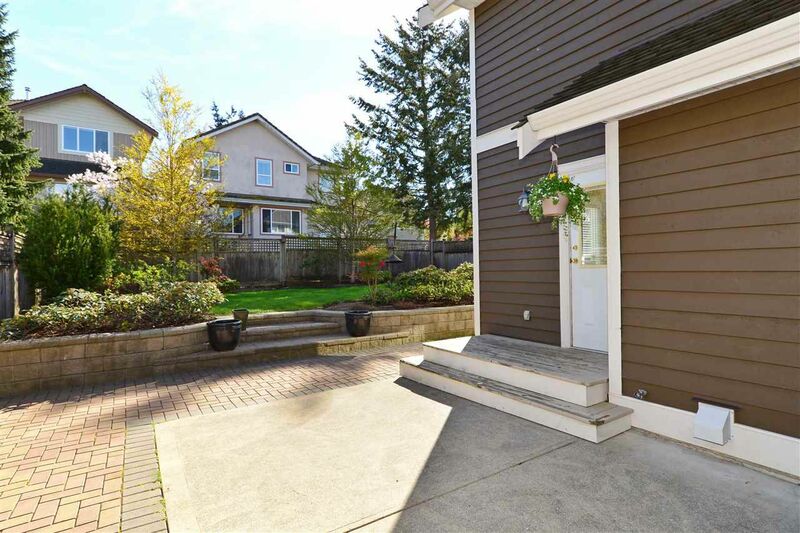 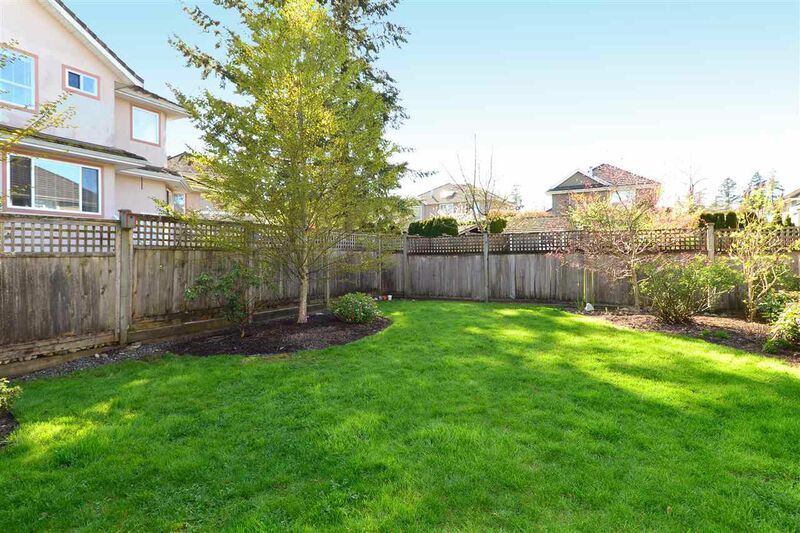 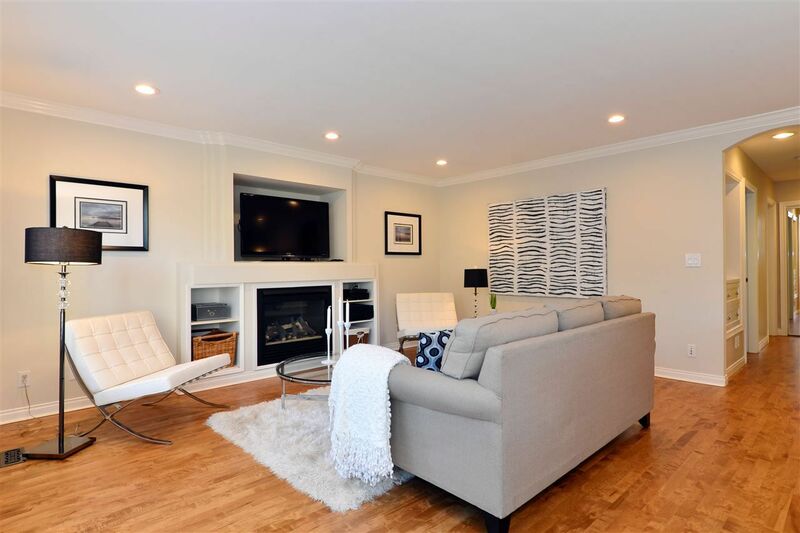 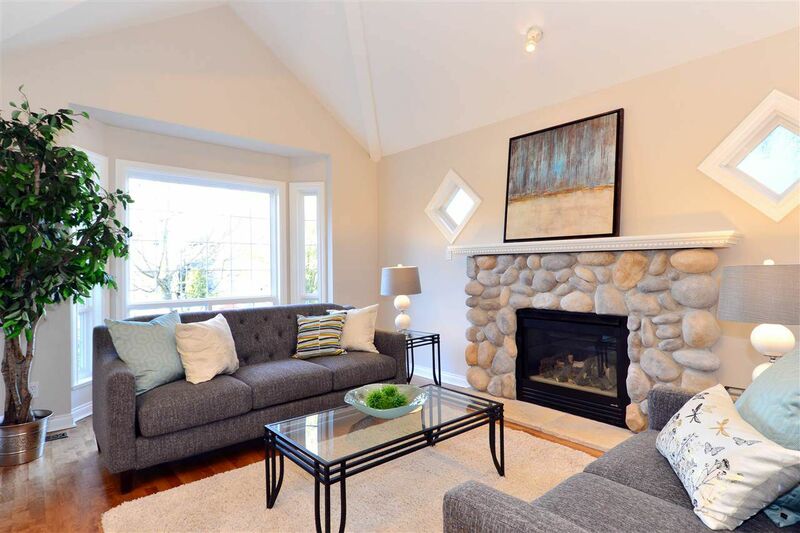 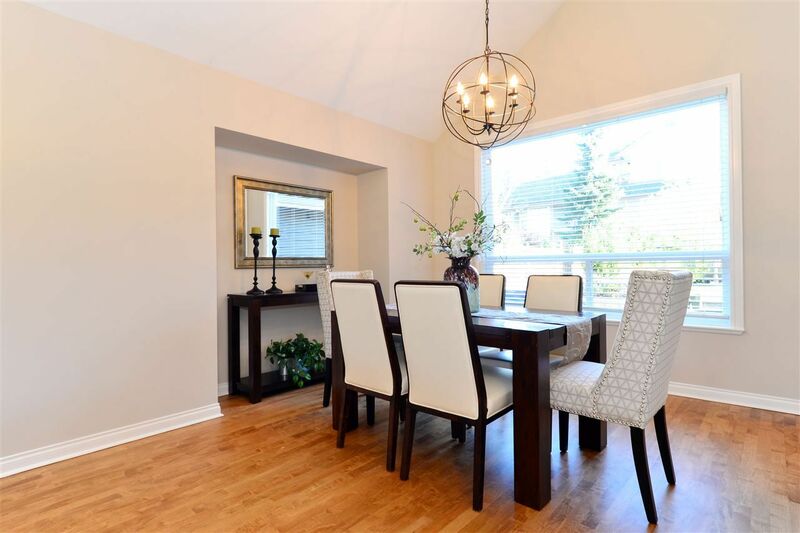 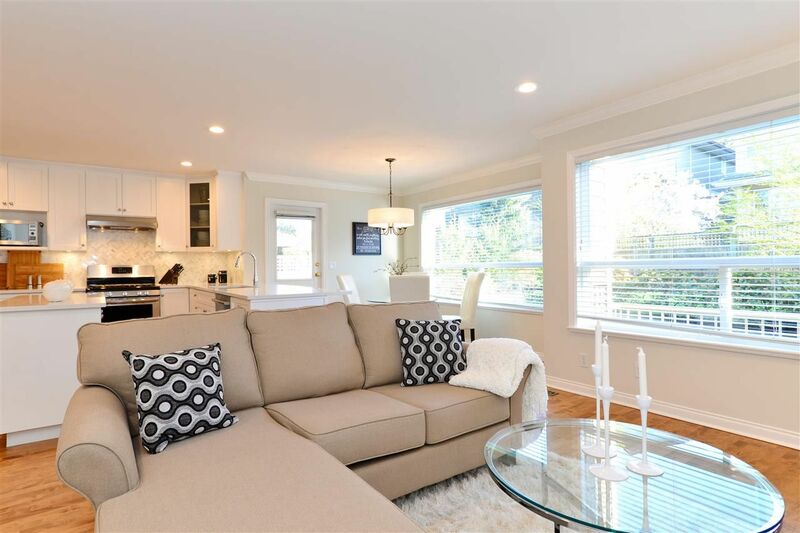 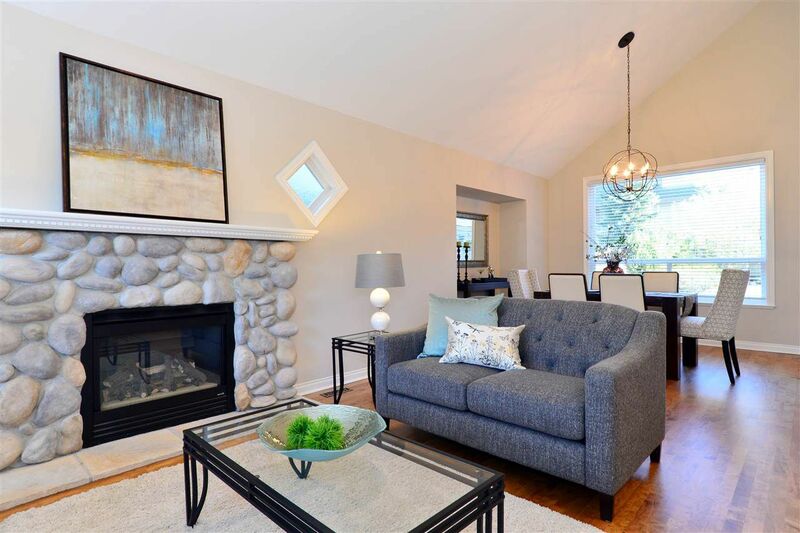 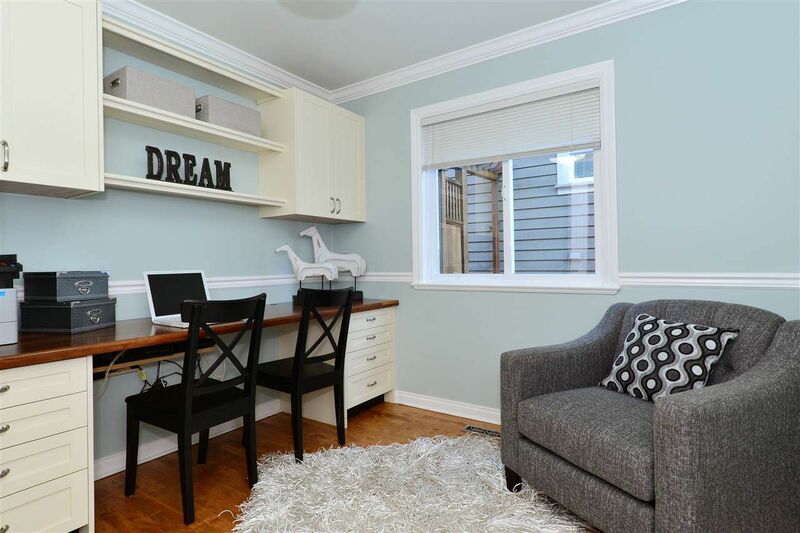 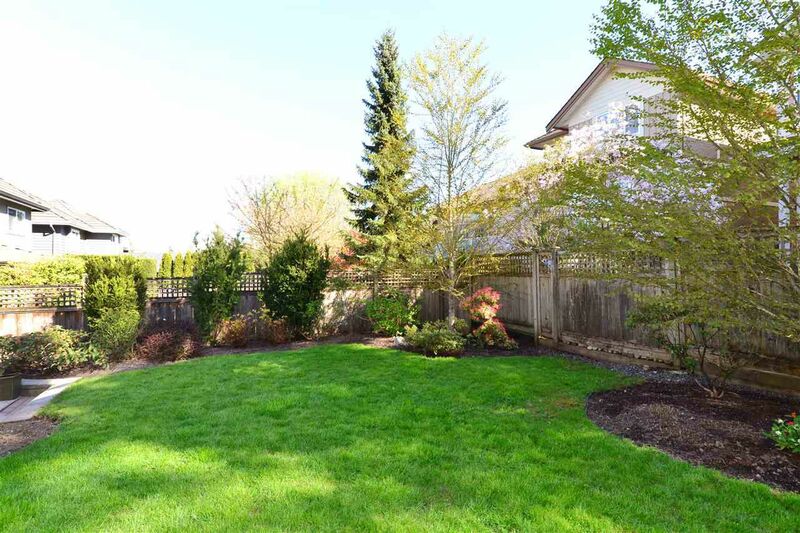 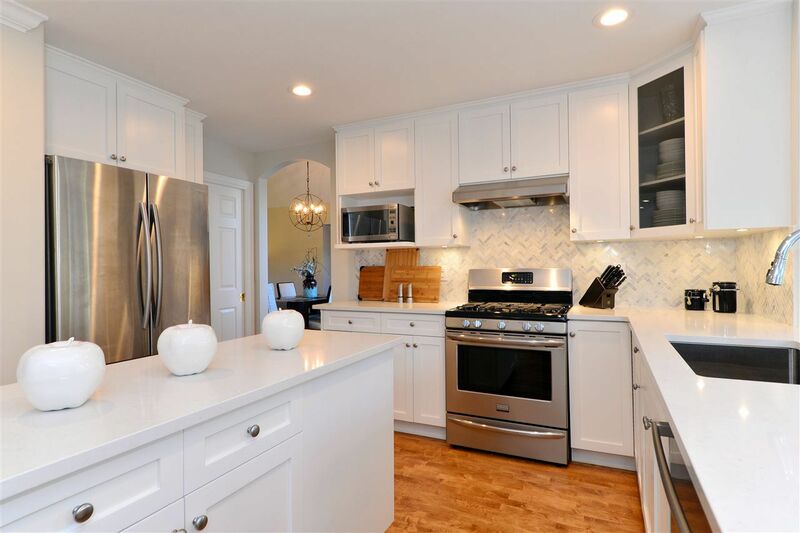 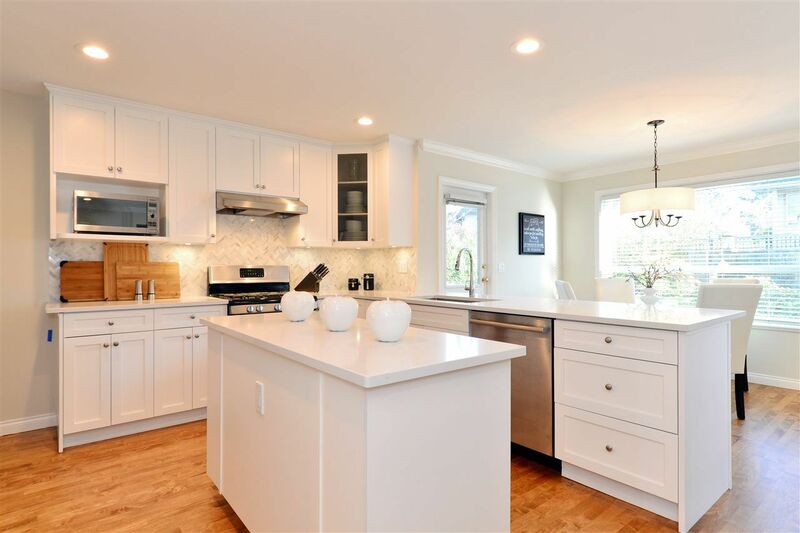 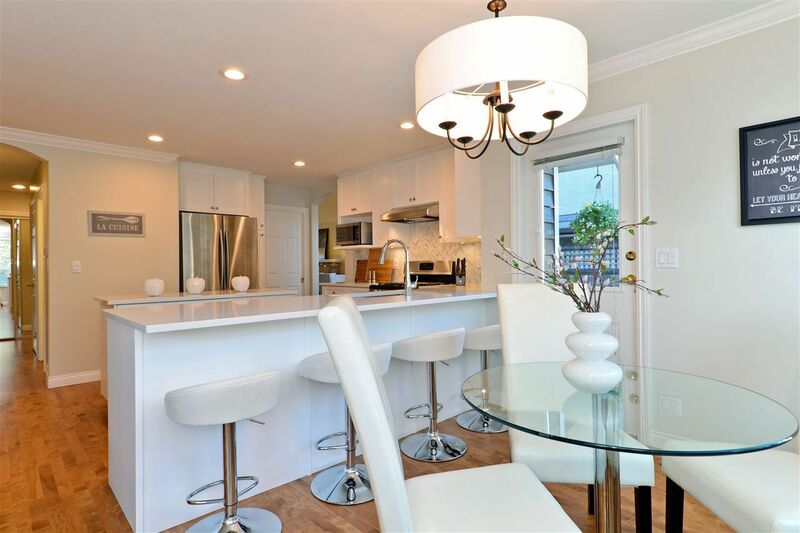 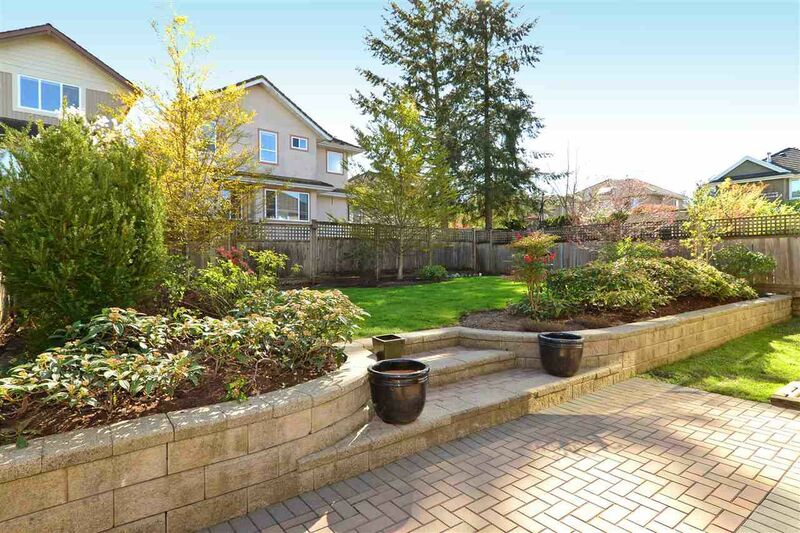 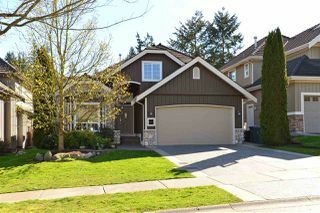 Extensively updated & wonderfully re-envisioned 4bd/4ba, 3,359sf family home on lrg 6,027sf lot w/ south facing backyard in highly desired neighbourhood. 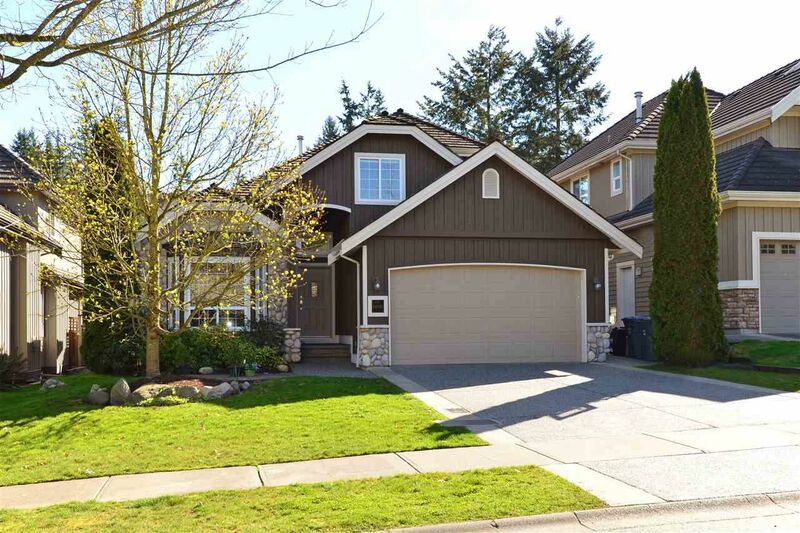 Entrance greets you w/ vaulted ceilings & abundance of natural light. 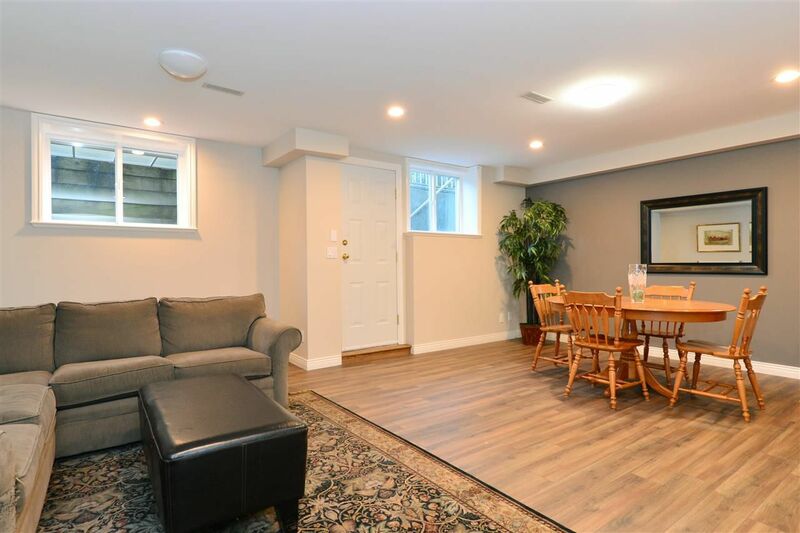 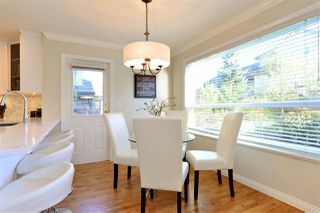 Gorgeous solid maple flrs extend throughout main flr. 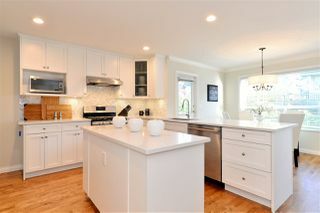 Dazzling new kitchen feat's bright white cab's, stunning stone cntrs w/ eat-up bar & s/s appl's - leading out to sunny bkyd. Also on main; office that easily converts to add'l bdrm. 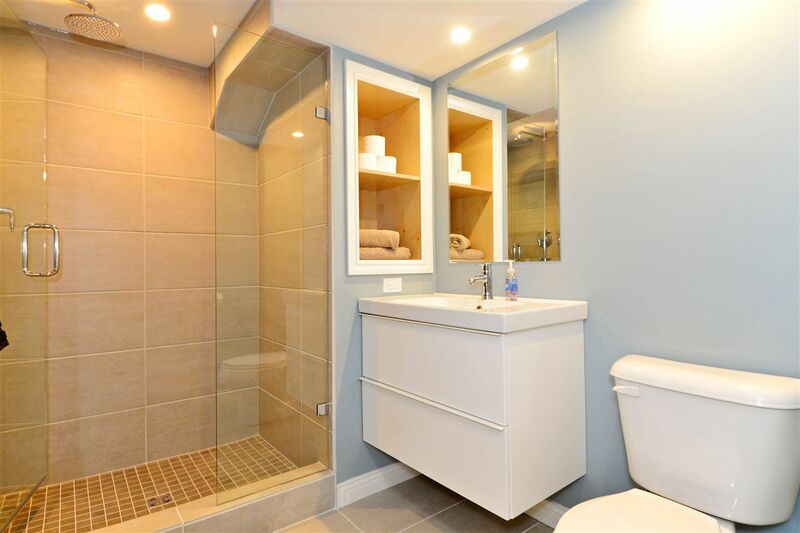 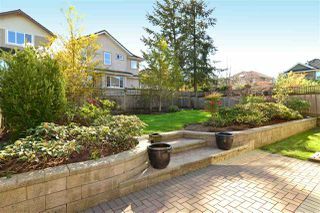 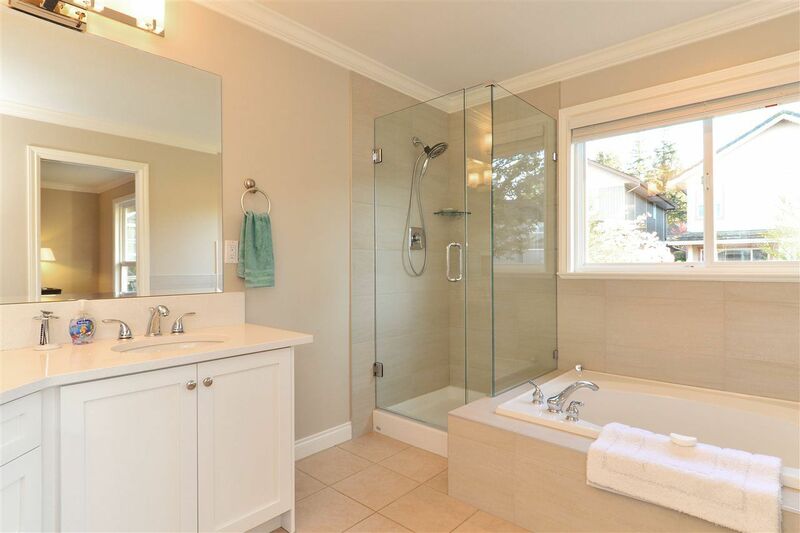 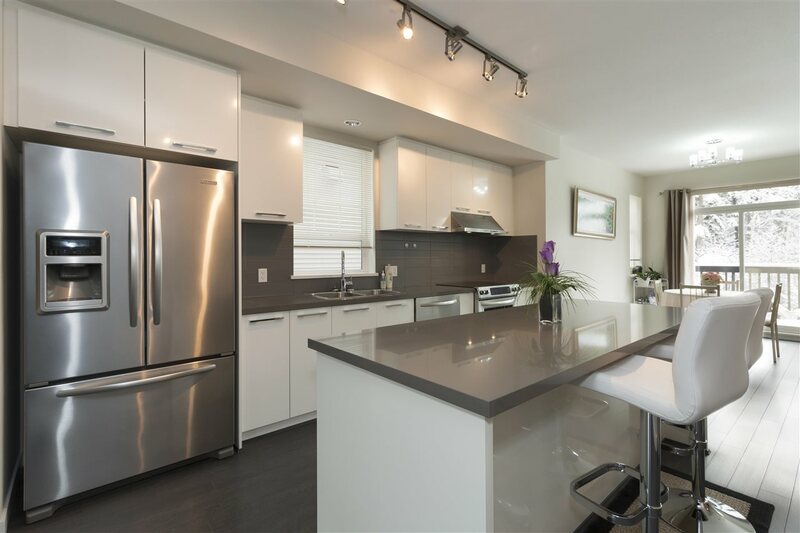 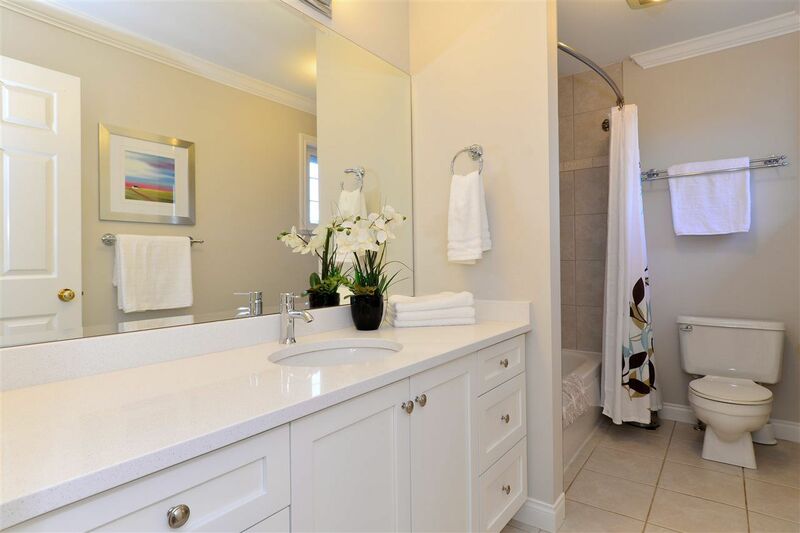 Upstairs are 3 ample bdrms incl mstr bdrm w/ beautifully updated ensuite. 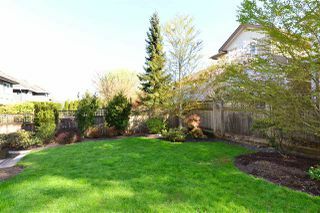 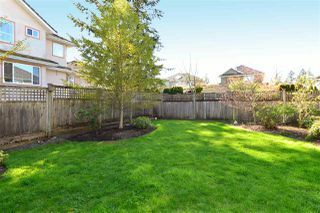 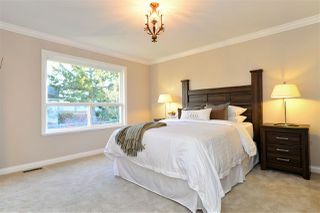 Down; nicely updated w/ xtra lrge bdrm/media rm, & opportunity for sep suite or lvg area. 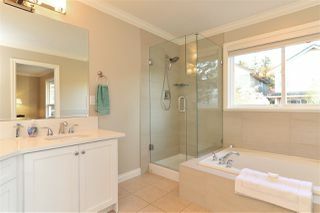 All this plus 3yr old furn, heat pump, HW tnk & ext paint and much more! Don't miss it!